If Agile development had a relationship status, it would have been it’s complicated. Where agile offers a numerous advantages like faster go to market, faster ROI, faster customer support, reduced risks, constant improvement etc, some very difficult challenges also follow. Out of those one of the major one is the headache of maintaining a proper balance between sprint development and iterative testing. To be precise agile development and regression testing. Agile development is a very fast and dynamic development process. Sprint cycles are short and developers churn out features in record times. Similarly testing cycles are also expected to be short to keep up with development times. But in reality most of the times it is not the case. Development is done on one feature, however testing had to be performed on all new and old features. 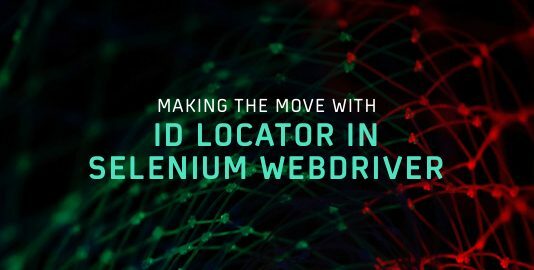 With every new build there is a need for making sure that the new addition or improvement in the code hasn’t compromised the functionality of existing features. You would have to make sure that your users’ experience is only enhanced by new features, not increase his efforts. This is what regression testing is all about. Making sure that the old code conforms with the new code and unmodified code remains unaffected with every build. But these builds and repeated tests become boring and time consuming after a few cycles and you might miss out on some features assuming that they must be working fine. This may cause you to fall flat on your face! To avoid that, you’ll need an escape plan by creating a proper regression testing strategy right from the beginning of the development cycle and this strategy needs to be modifies with every sprint coming up. Before building that regression testing strategy, you need to gather some information beforehand. Improvements should never halt. Figure out all the improvements that can be implemented in the test cases. Outline what all can be automated and how? The most significant challenge in performing regression testing in agile development sprints is maintaining the balance between sprint development and regression testing. 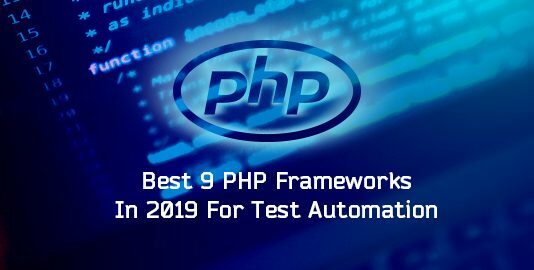 So, we need to follow some of the fast and effective methods in order to perform regression testing without compromising the quality. The one of the best ways to fasttrack the regression testing is to automate some of the parts of regression testing. We can create a regression testing script and with every new update the script should be modified and reviewed for its proper working. 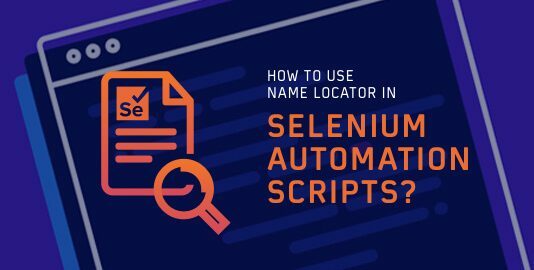 Your automation test script should cover all the possible test cases and verify your automation script results before moving it to the action item. What about using some of the common test cases and utilizing their intelligence to lower our efforts? Well, as a tester we are aware of what development can cause what changes in the build. In other words, we can get a hold of all the possibilities of introduction of bugs due to the new build in already existing code. However, this doesn’t imply that you rely totally upon the guess game. Use that automation script created above along with some special test cases. Example: You are testing an ecommerce website and a modification is made in the payment gateway. Now you have two ways, one is to test the entire product every time the payment gateways’ builds are commiting, for every half an hour and the other way around is to figure out the prone areas. In this case, the most prone areas will be checkout process and payment along with email confirmation, text confirmation, OTP or password validation, etc. Once you’re set with this payment fix you can then perform a round of end to end regression testing. What should save you time, money, and resources? The latter one and that too diligently and without compromising on quality. Make sure you figure out the difference between smart work and hard work. Though hard work always yields better results but in places where you can solve the purpose though smart work, you should not miss the chance. Prioritization helps you manage the test cases based on the severity of issue and the recent changes in the code. Highly severe bugs should be tested at the highest priority and then the lower severe ones follow. This way you’ll able to test all the bugs without missing out on high priority bugs. There is a 10% possibility of getting highest priority bugs, followed by 30% possibility of getting medium priority bugs, and 60% priority of getting low priority bugs. We need to take care of all the bugs ranging from highest to lowest priority but in an order. When you implement the following in your regression testing strategy, you will be able to perform regression testing and maintain the pace with the agile development. A perfect regression testing results will help your users to keep trust in your product and you’ll keep delivering the best to them. 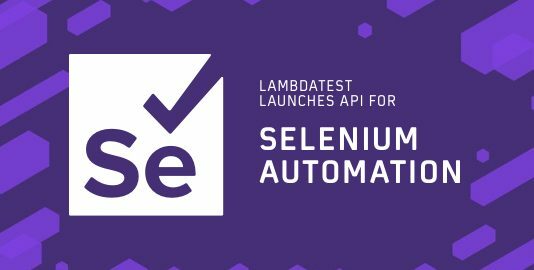 LambdaTest, a cross browser testing tool, provides a special feature to minimize your visual UI regression testing efforts. You can perform regression testing for visual UI bugs with just the upload of screenshots after every build(comparison images) and compare them with the ideal image (baseline) and you’ll get the testing results within seconds. Read more on How to Perform Regression Testing using LambdaTest. 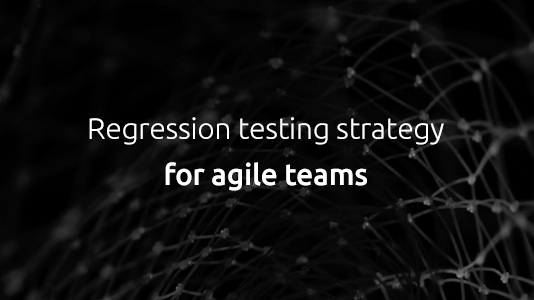 So, go ahead, plan your strategy and perform regression testing with ease. Deeksha Agarwal is in Product Growth at LambdaTest and is also a passionate tech blogger and product evangelist.